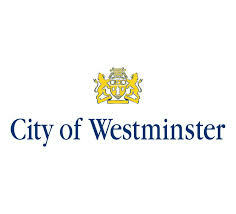 Westminster City Council provides the most vital public services and local government services to the heart of the UK’s capital city, London. Their coverage extends right across the City Of Westminster in London. Their responsibilities includes Education, Wellbeing and Social Care, Recycling, Business Rates, Transport and Roads plus many additional services related to the local community in the centre of London.